New Delhi [India], Oct 27 (ANI): In a major crackdown on organized crime syndicates involved in smuggling of gold into India, the Directorate of Revenue Intelligence (DRI) has, in a series of operations in last 48 hours across the country seized more than 100 kgs of smuggled gold. 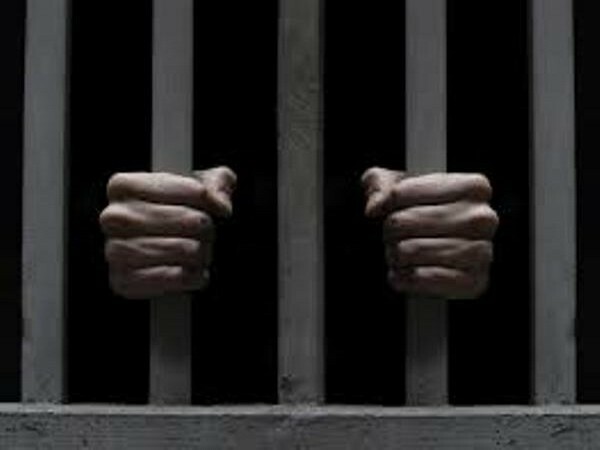 Pune (Maharashtra), Sep 30 (ANI): Customs officials on Sunday arrested a passenger from the Pune International airport for smuggling goods worth lakhs of rupees. Vishakhapatnam (Andhra Pradesh) [India], Sept 24 (ANI): The Directorate of Revenue Intelligence (DRI) has recovered 1.9 kg of smuggled gold worth Rs. 62 lakh from a passenger at Visakhapatnam Railway Station. 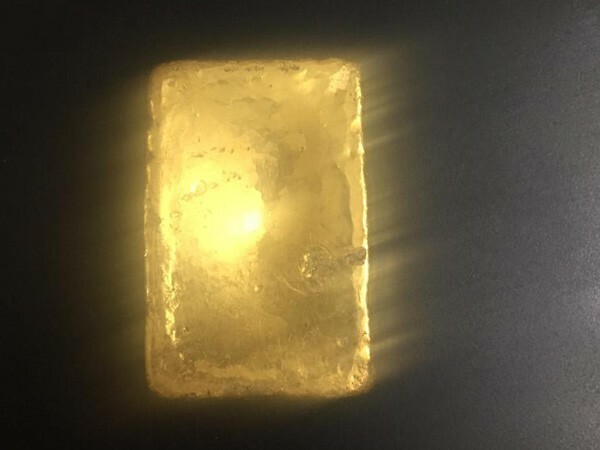 Kakinada (Andhra Pradesh) [India], Sept 16 (ANI): The Directorate of Revenue Intelligence (DRI), Kakinada, has recovered 1.2 kilograms of smuggled gold worth Rs. 39.7 lakh from a passenger at Rajahmundry Airport in Madhurapudi. The passenger has been arrested. Chennai [India], Mar. 8 (ANI): The Directorate of Revenue Intelligence (DRI), Chennai zone, on Thursday seized 23 kilograms of gold, smuggled into India from Sri Lanka at Egmore Railway Station. Kutch (Gujarat) [India] February 14 (ANI): The Directorate of Revenue Intelligence (DRI) on Wednesday registered a smuggling case of 14,40,000 cigarettes worth over Rs 1.44 crore at Mundra Port in Gujarat's Kutch. Ramban (Jammu & Kashmir) [India], December 02 (ANI): Police on Saturday seized 1,200 Codorex syrup bottles and arrested a truck driver here for allegedly illegally transporting the consignment. Ranga Reddy (Telangana) [India], Dec 2 (ANI): The Directorate of Revenue intelligence (DRI) seized smuggled cigarettes worth Rs 6.33 crore, on Saturday, from an Inland Container Depot (ICD) in the Thimmapur village of Telangana's Ranga Reddy district.